But then there's the chipset. The Snapdragon 430 is no sprinter, and while it handles UI navigation and basic tasks just fine, it does tend to hiccup when presented with more intense loads. Being built on a 28nm process, it's also no marathon runner like its 625 stablemate. Battery life isn't too bad, though - 28nm, 3,000mAh, 5.5-inch FullHD looked like trouble initially, but the tests proved our worries were unfounded. The 5.5-inch display is, in fact, anything but troubling - more like the second best bit about the Nokia 6. Maximum/minimum brightness, contrast, outdoor visibility, color reproduction - there's really no area where we can fault it. Not so with the camera. Whether it's stills or video, the output is overly flat - low on contrast and color saturation. Detail in good lighting is pretty good, but sharpness falls off in the corners, and low light photos and video are very noisy. Make some noise then - shout out to Nokia for fitting the 6 with a pair of stereo speakers. Or rather, reusing the earpiece as left channel speaker - it's great to have spatial audio output on a phone in this price range, or any other. Outstanding build quality; premium-feeling, but also durable aluminum body. We're not huge fans of the fingerprint reader placement, but it's not a deal breaker. The display is consistently good in all respects with above average maximum brightness, contrast, and sunlight legibility. Color accuracy ranges between poor and very good, depending on the mode. Battery endurance is good in all disciplines with around 10 hours in the screen-on tests, more than 22 hours on a voice call and an overall rating of 75h. It should be noted here that the tests were carried out on the Chinese version. The user interface is a little lackluster - the blue circular icons are difficult to differentiate, the quick toggles haven't seen much in the way of design, multi-window is just 50/50, there's little you can do towards customizing the experience. It's Android Nougat, though, so that's good. The Snapdragon 430 is showing signs of age and outdated fab process - it does okay in day to day use, but doesn't handle demanding tasks too well. Even in long benchmark sessions, however, the phone kept its cool - no overheating. 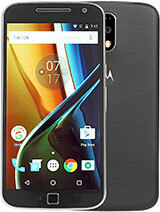 The stereo speakers are a nice touch for a phone in this price bracket - they do make a difference in sound stage. Loudness is also above average - or as our ratings go, Good. The primary camera is good on detail but bad on colors and contrast - one of the most muted approaches to processing we've seen recently, and you'll need to work on those images to liven them up. Particularly nice panoramas deserve a mention. Video quality in 1080p is quite detailed, even some flagships could take note. The low saturation and contrast are manifested here as well. In selfies, there's little punch in the colors, and focus is a little closer than your average reviewer's arm's length. However, there's decent detail to be found. The global Nokia 6 will carry a retail price of €230 for the 3GB/32GB version - so not as tricked out as this Chinese one we have here. Equipped to match its 4GB/64GB, the Nokia 6 Arte Black will come with a fancier body finish and a price tag of €300. So while the Arte might be more attractive, it's not the great deal that the more modest one is shaping up to be. 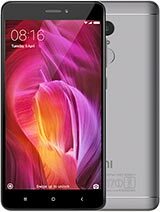 Deals are typically Xiaomi's territory and indeed, there's a legion of Redmi Notes willing to battle the Nokia 6 for your cash. 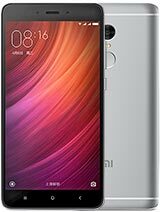 The latest one of those we've tested, the Snapdragon 625 variety of the Redmi Note 4, is slightly cheaper, even when you account for getting it out of China. Plus, it has way more battery life than the Nokia 6. The plastic-backed Snapdragon Note 4 is no match for the Nokia 6's superb build quality though. The China-bound Mediatek version of the Note 4 (if only Xiaomi could figure out a better way to differentiate its devices), does sport a more premium metal back than its global sibling, but it's still no Nokia 6. It does outlast the Nokia in web browsing longevity, but it's nowhere as impressive as the S625 flavor. Neither Redmi Note 4 has a flawless camera, but it's not hard to beat the Nokia 6 in that respect. A little color and contrast will do, and both have them. It's a matter of preference which custom OS build you'll like more. And for all the vastness of the MIUI user community, the Nokia is running Android Nougat, and the Redmis have yet to make the jump. 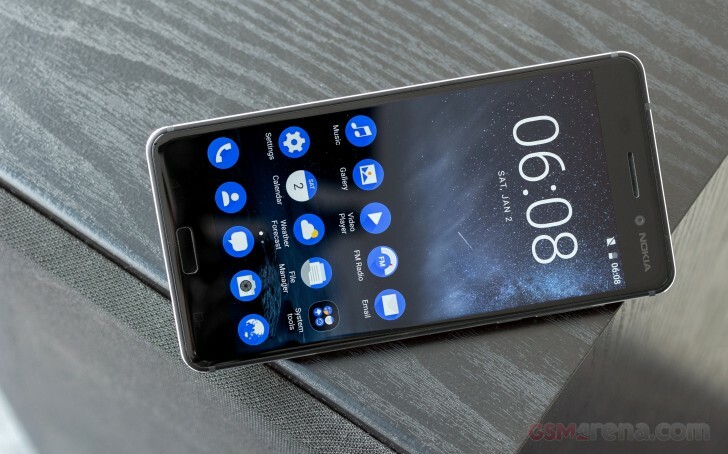 The global Nokia 6 will also boot a more Pixel-like launcher, so purists will find more to like there. The Samsung Galaxy J7 Prime often gets mentioned alongside the Nokia 6. 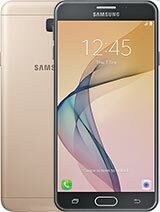 This phone remains pretty elusive in our neck of the woods, but it shares a lot with another hugely popular Galaxy - the J7 (2016), and it was very convincing when we checked it out. The J7 (2016) has superb battery life, a somewhat better camera than the Nokia's, and an AMOLED display, if you tend to lean that way. That same display is, however, only 720p - the Nokia has a lot more pixels in its 1080p panel. Back to the Prime - it is a FullHD 5.5-incher and aside from resolution, it uses different technology - it's LCD. So while the chipset is the same, we're not exactly sure how the display affects battery life. A few Motos could also pose a threat to the Nokia 6 - though again, not in terms of build quality. The Moto G4 Plus from last year is almost a perfect match for the Nokia 6 in most measurable disciplines, but inches ahead in the camera department, and is running almost pure Android with just the right amount of Moto customization. 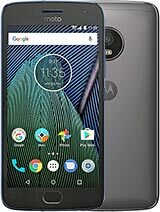 The Moto G5 and G5 Plus are a little fancier built than last generation, but let's reiterate that the Nokia can't be contested in this respect. They also have smaller, 5.2-inch displays. The more expensive G5 Plus has a better camera going for it, plus it can record 4K video in some of its incarnations. 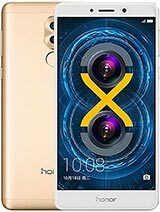 The Honor 6X is another option in the Nokia 6's segment, and one that's a bit cheaper. 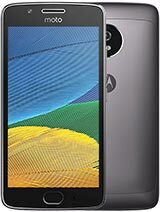 It can boast longer battery life, somewhat better display, and a dual camera on its back. What it can't boast is better build quality. Nokia is back, and if you were thinking that HMD Global would just go ahead and exploit the brand nostalgia, while shipping a dud of a phone, think again. 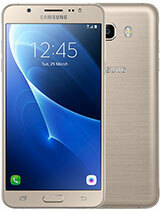 It's a superbly built handset that is a camera and a chipset away from true greatness. How about that Nokia 8, then?